Singer/rapper/songwriter/author/skater Manafest pushes musical boundaries, creating an uplifting, seamless blur between the spectrums of rap, hip-hop, rock and pop while selling 370,000-plus albums. He was recently featured on Facebook’s success stories for his unique marketing strategies of his music to new fans. 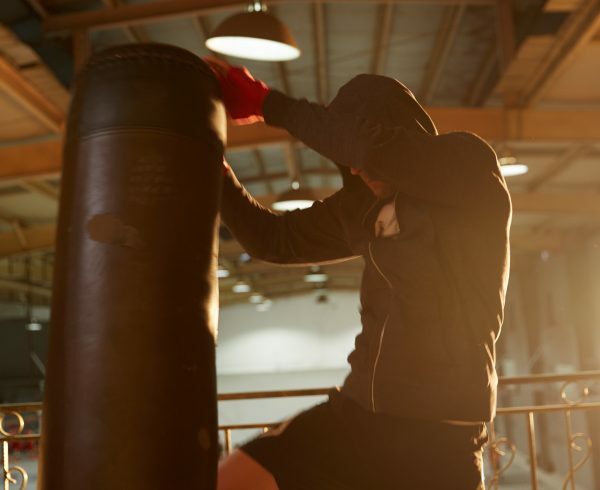 His most popular song Impossible is about to hit 10 million streams on Spotify and he’s played over 1,000 events logged over four continents and garnering five Juno and five GMA Dove Award nominations along with nine GMA Canada Covenant Awards. After seven albums in the major label system, and anchored by a sea of taste-making fans that fully funded this latest release. Manafest reloads with a grip of remixes that are sonically and emotionally charging with, Stones Reloaded, releasing Sept. 21st. 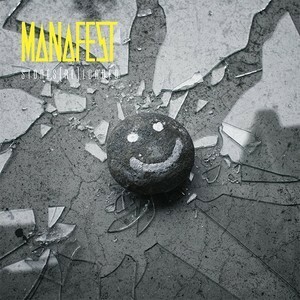 Pre-orders are being received now at www.pledgemusic.com/manafest. Inspired by the personal playlists of his bandmates touring across the USA with 1000 of miles behind them. Manafest’s guitarist ‘John Panzer’ played Manafest some sonically charging remixes which gave birth to the idea of Stones Reloaded. For Stones Reloaded, I realized there was a compelling opportunity to re-skin Stones and give each song a complete facelift which would highlight lyrics, melodies and emotions completely different than the originals. At the helm of production of Stones Reloaded is producer Doug Weier (Skillet, Anberlin, Decyfer Down, and We Are Leo). The signature rock vocals of Manafest combined with a the top-notch production of Doug Weier creates a rare Rock/Electronic hybrid. Stones Reloaded will consist of 14 powerful songs including a remix of the radio hit “Overboard” never released on a Manafest album.